Thank you for signing up for our new patient waitlist! When we are accepting new patients again we will contact everyone in the order in which they signed up. Wellness Coaching sessions can take place from anywhere in the world with our Registered Dietitian. Dana treats all of our clinic patients, including complex autoimmune and thyroid patients, and trained directly with Dr. Amy Myers. 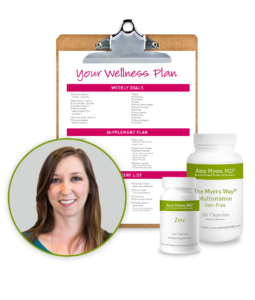 She can review your health history, recommend and review labs, and offer personalized supplement and dietary recommendations. 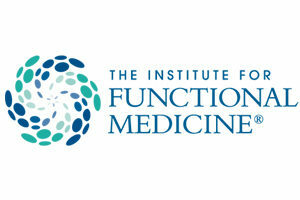 Dr. Amy Myers has put together a list of functional medicine physicians who have completed training with The Institute for Functional Medicine that she personally recommends. These physicians are a great option if you would like to be seen sooner.